Now that this year is coming to an end, it’s time to work on your resolutions for the coming year. If one of these resolutions is going to be reading books, especially to improve your professional knowledge in e-learning, we suggest some informative, comprehensive books and e-books on e-learning that came out in 2017. Take a look at the list and decide on what you will read in the coming year. We hope this will help you in the journey to professional excellence. With game-based learning and gamification becoming commonplace in e-learning courses, you must be aware that games create a great impact on learners and help them explore new skills and learn in an engaging way. 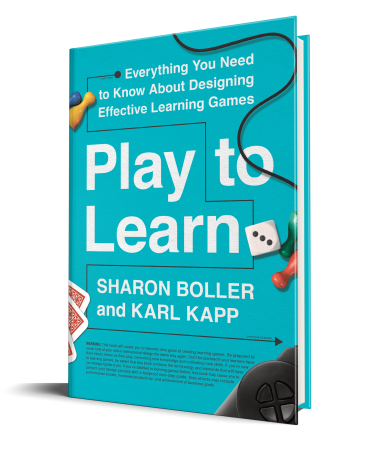 This book will give you an insight into game design, learn more about it and even encourage you to try your hand at it. Learn how to create a prototype, refine the design and deliver the game to your learners. This book attempts to make course design basics easy to understand and will help you with training design. The book provides you an insight into strategic training design so that you can turn training requests into projects that make a difference. 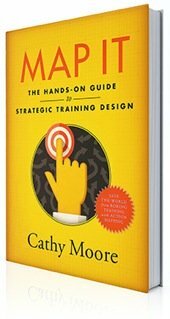 The book gives you action-mapping ideas that you can consider for your course design. This book focuses on writing when creating courses and says the key strategies should be built around learners’ needs and abilities so as to structure and organize content to cater to them. It offers practical tips backed by research that can be applied to learning design. 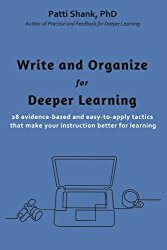 The book gives practical, straightforward techniques that can make your instructional writing effective, efficient, and exciting. This book covers strategies and tactics which can promote deeper learning and application in adult instruction. 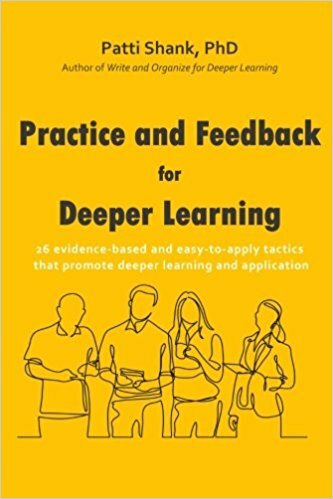 The book delves into the two essential elements of instruction – practice and feedback, and helps you get them right and set your learners on the path to deep learning and application. The book covers seven strategies and 26 tactics to make instruction more relevant and responsive to today’s workplace needs. The examples, checklists, and job-aids in the book help you in applying these tactics in your design. To succeed as a learning designer you need to go beyond the skills associated with instructional design and recognize the current and future trends that are likely to influence your work and how best you can use them. 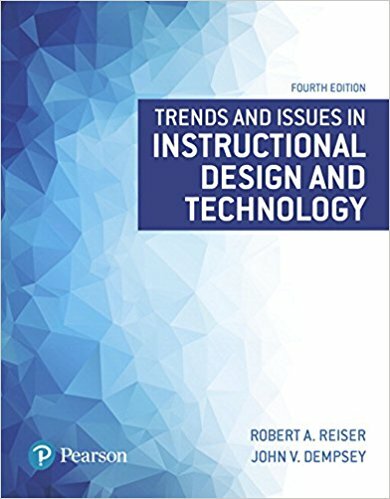 This book focuses on emerging technologies, strategies to improve teaching and learning environments, and current practices in a variety of settings. As a bonus, here is a list of in-house e-books that were most liked and downloaded in 2017. With globalization, there is an increase in multinational corporations that have a globally dispersed workforce that needs to be trained. This is where e-learning plays a crucial role in helping organizations develop a globally uniform but locally relevant training. In this e-book you will learn about the challenges associated with training a globally dispersed workforce, effective translation and localization strategies, translation tools, tips to save on translation costs, and choosing a translation vendor. In today’s highly competitive business world, companies need to stay ahead to survive. This is possible only if training strategies are revamped to suit the demands of an aggressive market. Employees have to be trained using innovative and effective methods that will provide them cutting edge skills. Microlearning is a training strategy that will help learners be up to date with the latest knowledge and provide them support when they need. It offers organizations an opportunity to utilize the latest technologies for optimum results. This e-book will provide detailed information about microlearning and how best it can be used for deriving maximum results. Employees today look for performance support in their work, thanks to short attention spans and busy schedules. They would like to access just-in-time information to perform a task successfully. This e-book gives the reasons why mobile devices are the best choice to deliver this performance support, gives you tips on creating mobile nuggets for this purpose, and lists the performance support techniques you can use. Check these books and e-books to gather tips and insights that will strengthen your skills and acquire a fresh perspective of designing online courses. This is not an exhaustive list but do read these books to discover inspiring ideas to excel in your work.